The human body spends a lot of energy fighting for its health (and your life) against different types of diseases. One of the most important battles takes place against the influenza virus, a disease that cost the lives of 80,000 Americans in 2018. 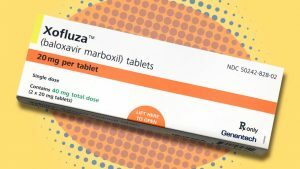 Now a new drug, Xofluza, also known as baloxavir marboxil, is on the market. If it fulfills its potential, Xofluza may help save the lives of many future victims. Although modern medicine has made many breakthroughs, this single-dose oral drug is a rarity as it’s one of the few anti-virals against influenza in 2 decades to be approved by the Food and Drug administration. Xofluza is made by the same company as the well-known flu remedy Tamiflu (oseltamivir). Similarly, it shortens the course of the disease and prevents many of its worst symptoms. According to studies, single-dose baloxavir 40-80mg has no more safety issues than tamiflu, and is better than a placebo in improving influenza symptoms. Data seems to indicate that Xofluza may be superior to Tamiflu in reducing the viral load and symptoms after one day of therapy in patients with uncomplicated influenza. Therefore, it could have special benefits for the elderly, those with chronic medical conditions, asthmatic, and others who usually suffer the worst outcome in an influenza outbreak. 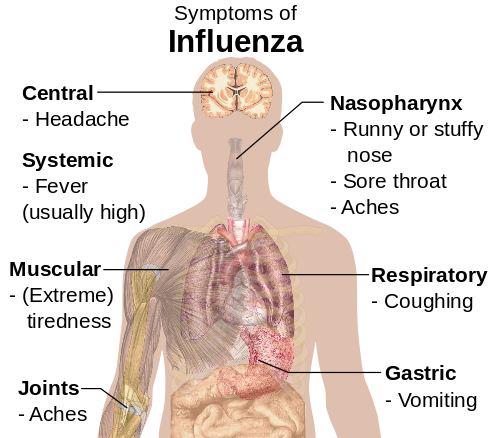 In these patients, a prolonged bout of the flu leaves them vulnerable to sometimes fatal secondary infections. There’s still a lot to learn about Xofluza, and many say there isn’t enough data yet to support routine use. Like Tamiflu, it’s specifically a treatment for viral influenza and mostly effective if taken 24-48 hours after symptoms begin. As a new drug, it isn’t cheap, probably $150 bucks for a course of therapy. It isn’t yet approved for young kids, there’s no recommendation yet regarding pregnancy, and has the usual subset of side-effects you see with a lot of drugs (like diarrhea). But just because it isn’t a cure-all, doesn’t mean it won’t have its uses. The more medicines there are to safely treat the flu, the more options caregivers will have, especially for resistant strains. Given it should be taken very soon after symptoms begin, your busy doctor may have few qualms about writing a prescription for it on short notice or even just before flu season begins. It’s too early to say that Xofluza will become the go-to drug for influenza, but it’s always good to have lots of tools in the medical woodshed just in case a flu epidemic invades your community. 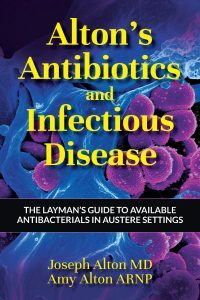 It should be noted that Baloxavir, Tamiflu, or other antivirals will have no effectiveness whatsoever against bacterial respiratory infections. For that, you need antibiotics. 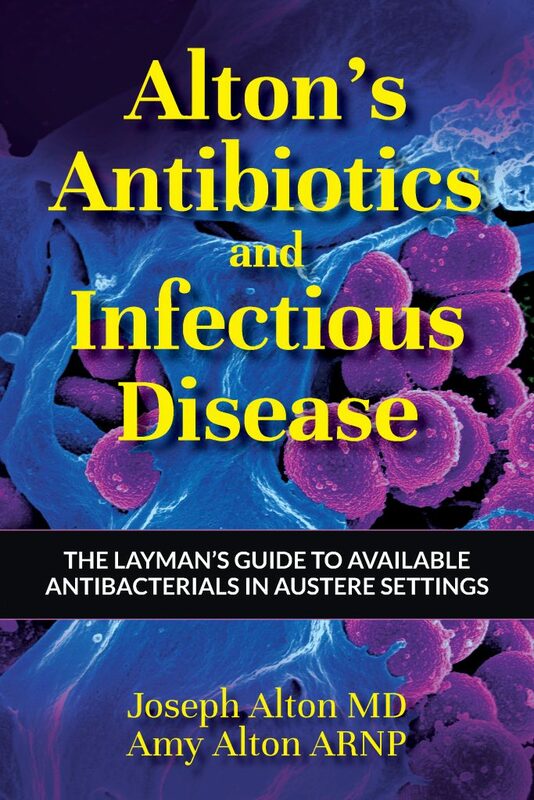 To learn how to tell the difference between bacterial and viral illness, how to use antibiotics wisely, and much more off the grid, consider a copy of our latest book “Alton’s Antibiotics and Infectious Disease: The layman’s guide to available antibacterials in Austere Settings”, now available on Amazon or at our website at store.doomandbloom.net. It’s information that might just help you save lives in times of trouble. 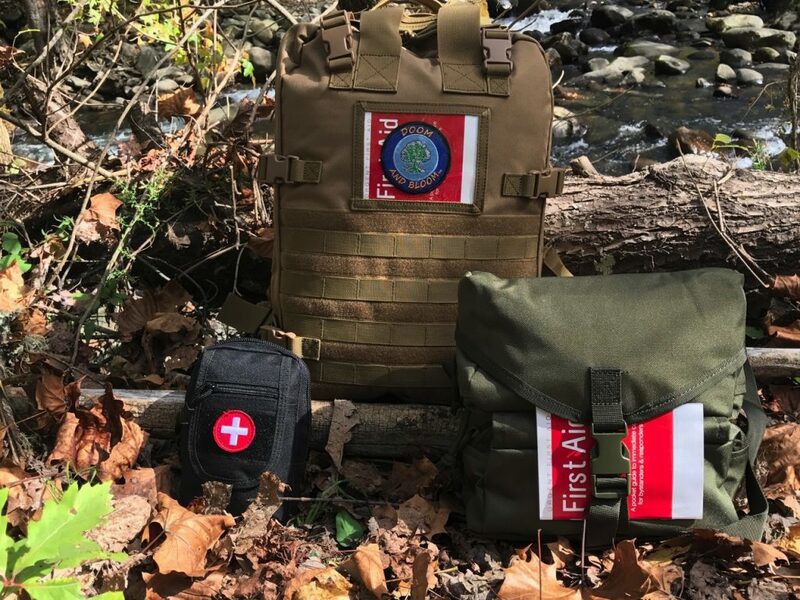 Hey, don’t forget to fill those holes in your medical storage with kits and individual supplies at store.doomandbloom.net!